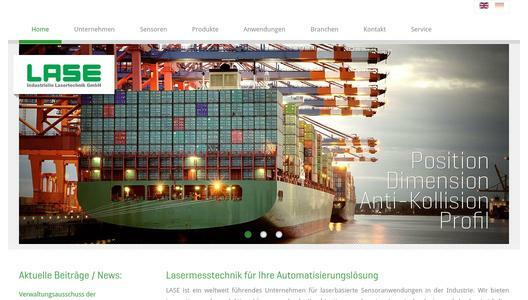 The product LaseLCPS-3D-2D (Load Collision Prevention System -3D-2D) has been qualified for the Performance Level D - Category 3 by the German BG (Employers' Liability Insurance Association). The certification by this statutory institution sets a milestone in the product development and meets today’s requirements on Performance Levels for safety standards in the port industry. 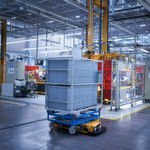 The Performance Levels to EN ISO 13849-1 are parameters for the reliability how a control system complies with safety functions. By reaching one of the highest parameters, the application LaseLCPS-3D-2D confirms its high development status and also the acceptance on the market. In regards to safety it is important to run systems which have a reliable protection against malfunctions. This specific version of the application LaseLCPS-3D-2D - Load Collision Prevention is a combined 3D/2D laser measurement system consisting of each one 2D- and one 3D- laser scanner mounted under the trolley. 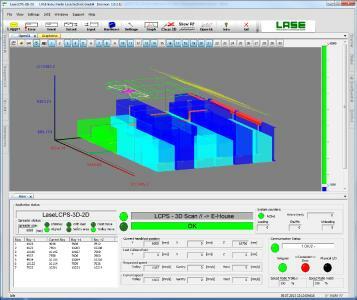 The LaseLCPS application software collects the scan data, does all needed calculations and sends the results to the machine PLC. In order to measure all relevant stacks a 3D profile scan in gantry and trolley direction will be processed before the first move. 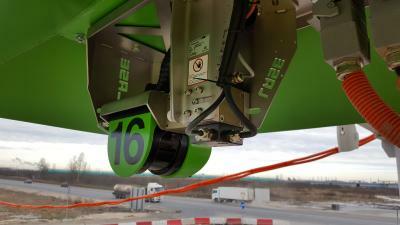 The scan planes of the 2D- and 3D laser scanner are projected orthogonally to each other. Additionally the laser scanners scan over the yard during the movement in order to measure into shadow areas, which have been covered by higher stacks in front before. 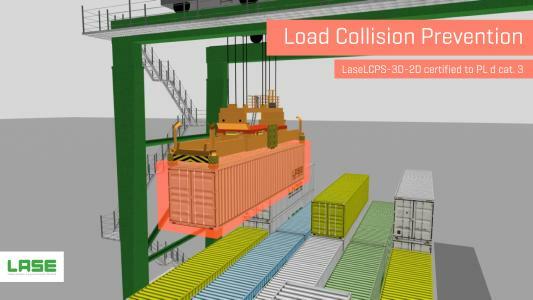 Within this collision prevention check a dynamic surveillance cube around the load proves an overlap with the container profiles in the yard. 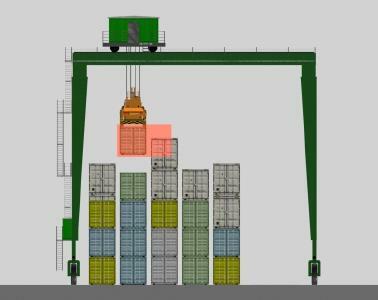 In the event of an overlap, the system retard the movement by slowing down the crane travel and even finally stops the container move. 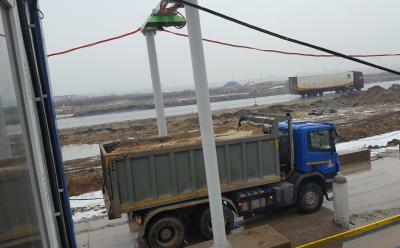 On top of all, the system also has a soft-landing function for gentle container handling that leads to less spreader wear and a reduction of the operation noise.